Solid and successful track record of substantial numbers of International students’ recruitment for our Representative Australian Education Providers. Mature education market knowledge in promoting Australian Education Providers. Achievable and effective marketing outcome with minimal overheads for Education Providers and Education Agents. Highly competitive Professional Services Fees Rates with a capped structure. Vast experience in professional liaison with government authorities such as ASQA, NEAS, TEQSA & etc. Extensive experience in consultancy services to RTOs with CRICOS providers to ensure successful management and operational activities. Credible reputation within the Australian International Education industry. Most current and hands-on knowledge of VET Quality Framework, ESOS Act 2000, National Code 2007 and other relevant regulations for best counsel. Robust and massive network of International Education Agents both onshore and offshore markets within Asia Pacific regions. Prompt and efficient service delivery timelines ensuring clients’ best interest. 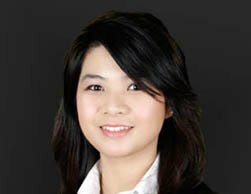 Multilingual consultants who speaks English, Cantonese, Indonesian, Mandarin & Vietnamese. Offering world class professionalism, and international eloquence, Wayne founded Yes EDUCATION with over a decade’s working experience and in-depth knowledge of the Australian International Education industry. 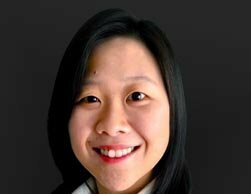 Together with Wayne Lim, Joni Tjhin established Yes EDUCATION after having worked in several Registered Training Organisations (RTO) on different roles ranging from Management, Marketing and Academic. 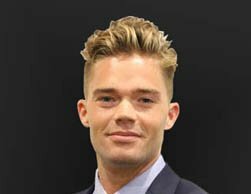 Passionate about global connection and experiences, Bo O’Brien is a professional with several years experience working and living across Asia. 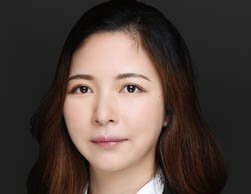 Bo has spent many years in various account service, client relation and marketing roles across the globe, particularly in Shanghai where he has learnt and become fluent in Mandarin. Intan commenced her career in 2008 as Public Relations and Marketing Communication officer for Television and Media Company. After kicking off her career in education industry back in 2012, she discovered her passion and dedication in it. Having been working in international education field since 2009, being sophisticated in admission and visa application (Australia, U.S., U.K., Canada and New Zealand), with deep understanding on students’ psychological needs, Michelle LI insists on the mission of being the Dream Carrier for ambitious students, helping them with inspiring their advantages, changing their destiny and earning a promising future by firstly selecting and entering appropriate overseas universities, in the hope of cultivating their critical thinking and independent mind, as well as broadening their horizon with various and professional knowledge. Jason holds a bachelor’s degree from the University of Nottingham and a master’s degree from the University of Sydney, so he fully understands the system and characteristics of education in the UK and Australia. 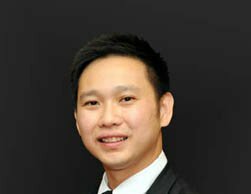 Jason has been studying in Australia for many years, and his two years of working experience in a Sydney real estate investment company have enabled him to have strong interpersonal skills. After finishing the higher education of business & management, Kelly started her career in an advertising company. 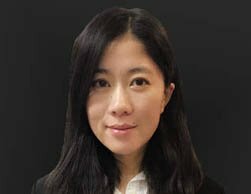 She has been in Sales and Marketing roles for many years including a Shanghai based Oil and Grain Company where her enthusiasm and hardworking traits launched her career from a Sales Consultant to a high profile role of a Marketing Director. 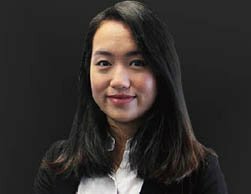 Joy Abraham holds a Bachelor of Business degree majoring in Accounting and sub majoring in Marketing from University of Technology Sydney in 2016. After university she commenced her career as Customer Relations and Contact Centre Assistant in one of lead retail company in Australia. 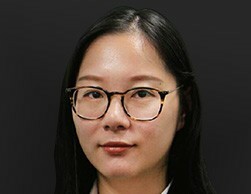 Having been studying, living and working in Australia for several years, have enabled Joy to have a strong interpersonal and communication skills. 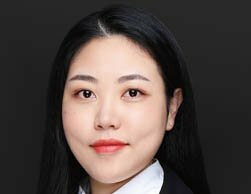 been engaging in HR related work, the experience of which can help her to handle allkinds of study abroad or immigration cases patiently and carefully. communications skills has proven to be indispensable for Yes Education as it plans to grow in the Greater China region. 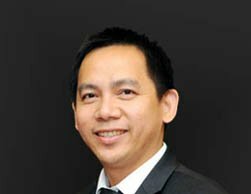 Victor (MARN 1802400) holds Master of Applied Linguistics from the University of Queensland, Master of Professional Accounting from Macquarie University and Graduate Certificate of Migration Law and Practices from Australian National University. Having stepped into the migration industry for five years, Victor is experienced with different kinds of migration pathways (skilled, employer-sponsored, investment, family etc.) as well as a lot of temporary visas (student, visitor, temporary work, entertainer, specialist etc.). 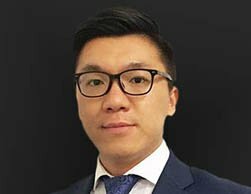 Jason (MARN 1805929, PIER QEAC: N571) holds Bachelor of Professional Accounting from Macquarie University, Master of Science from University of Wollongong and Graduate Certificate of Migration Laws and Practices from Australia National University. 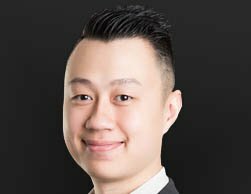 Prior to entering the education and migration industry, Jason worked as an accountant in different multinational companies for four years. This trained Jason as a detail-oriented person. 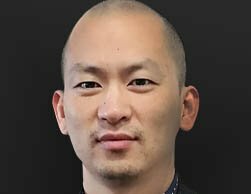 It also gives Jason the capacities and experiences in dealing with clients from different culture backgrounds and enhance his ability to meet client’s requirements. Passionate and experienced in premium customer relationship management with more than 7 years of experience across various leading retail and banking institutions. She is articulate, polished and professional in providing and maintaining excellent relationships with educational partners, business partners and students. 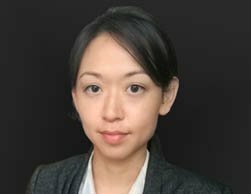 Cathy graduated with a Bachelors Degree (Hons) in Law external program from University of London in 2011. After university she ventured into business start-up and banking. Her passion in education started when she joined an established Education Group in Singapore and Malaysia. 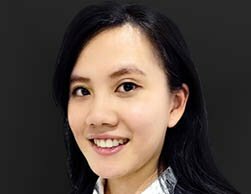 She had more than 5 years working experience in international education student recruitment services and is very familiar with the Malaysian education recruitment services where she further developed her strong interpersonal and communication skills. Graduated from the University of New South Wales with Master Degree in Design, Vincent has customized many advertisements and propaganda programs for international companies and organizations, including Vivo, Air New Zealand and Education New Zealand. 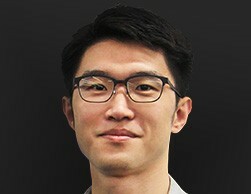 He has been in charge of rebranding projects for famous Chinese companies, including Vanke, Shuhua and etc. A highly organized, detail orientated and dependable account officer who could apply her accounting knowledge and experience to a diverse range of financial issues and can also work within demanding accounting cycles and to month-end closing deadlines.